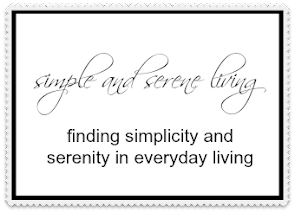 F Simple and Serene Living: I'm cheering, are you? Give me an L...Give me an A...Give me a U... Give me an R... Give me an A... Whatta ya got? LAURA! LAURA! YAAAY!! In my last post I talked about the importance of being your own biggest cheerleader. 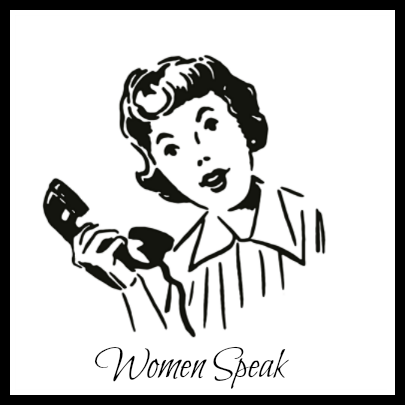 If I had a dollar for every time I have said, "you are the best expert on yourself" I would be a wealthy woman. However, if I had to take away a dollar for every time I let someone else influence my decisions, I might just be running a deficit. What makes it so easy for us to give away our power, to let someone else have the last say in how we live our lives. I don't know about you, but I need to follow my gut more. I can feel it way down deep in my gut when something is right or wrong for me, and yet I will listen to and act on what someone else says. It is as if I am invalidating my own expertise. How do we become our own best cheerleaders? 1) Learn to use powerful words when referring to yourself. Don't be afraid to call yourself an expert. It's okay. 2) Don't ever speak to yourself in negative terms. 3) Look for what you have done right in similar situations, and then think of ways to improve. 4) Be you own best friend. I've talked about this before. Treat yourself the way you would treat your best friend and the way you want them to treat you. Is it okay to ask for other people's input? Of course. We all need a good support system, but we also need to believe enough in ourselves to control our own lives. So, how do you make decisions about your life. Do you believe in yourself and your own expertise? Let's grab a nice cold drink (It was 82 degrees here) and chat about it. Boy Laura you hit me between the eyes on this one. I am guilty of all that you spoke about, especially the seeking validation from others. But how do we overcome what we have been programed to do since childhood? It seems to be a constant struggle, a losing battle. You brought up a very good point. As women, we have often been programmed to seek validation from others. Can it be overcome? Absolutely. When you find yourself doing it, stop yourself, and rephrase. I like to say, "thank you so much for your input. I will certainly keep that in mind." I'm much better at being the steward of my own destination than I was when I was younger. And of my own judgment. I think women are just not instilled with the confidence in childhood that men are. Hopefully that has changed. I hope that I instilled more confidence in my daughters. I always told them they could be whatever they wanted. I definitely see it in my granddaughters who are already very confident at a young age. It gives me so much hope for the future. I'm such a people pleaser and want affirmation from others to a fault. I have chosen the past week to speak life into myself and others. It's amazing the difference I feel. Thanks for sharing. Yay! Due to a computer glitch I lost you for over a week. Finding your blog today definitely deserves a CHEER! !